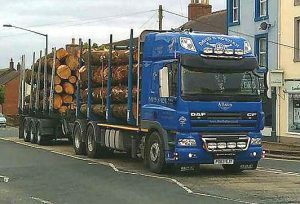 The demand for firewood has grown as more and more people turn to sustainable fuel so at D S NORMAN (TIMBER) LIMITED we can deliver bulk loads of round uncut firewood on our vehicles. 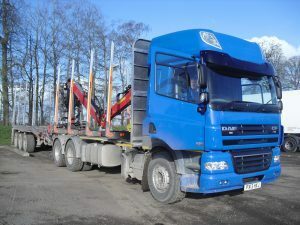 Our fleet of 44 ton wagons can be adapted to haul firewood and to deliver into obscure places as the trailers can be disconnected from the lorry. We can also supply dry timber down to 20% to the wood chip industry for chip boilers.